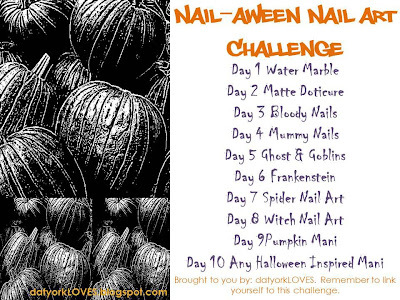 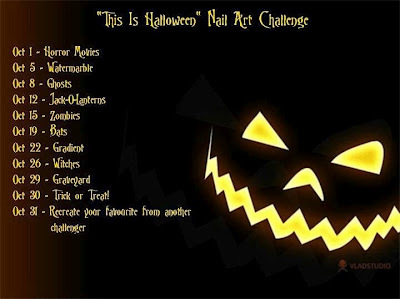 Wacky Laki: Nail-aween Nail Art Challenge! Will you be doing any challenges for Halloween this year? 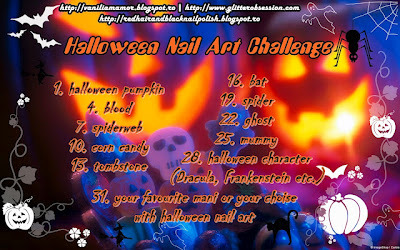 Haha I'm doing two! I just want to do them all! 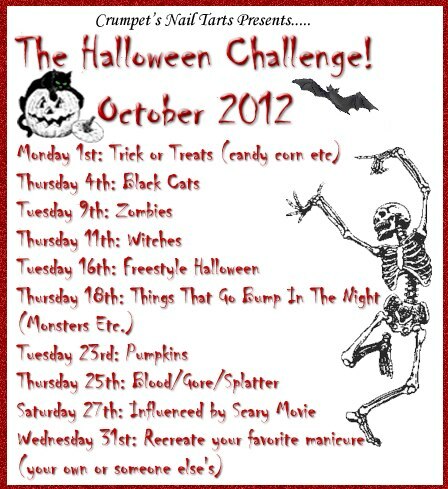 I'm doing a music and a halloween/october themed one.